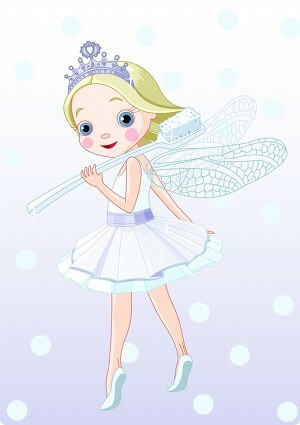 Home Tags Posts tagged with "Tooth Fairy"
I’ve always found the tooth fairy rather fascinating. Why on earth would anyone in their right mind want to pay people for their discarded body parts? When I cut my fingernails, there’s no fairy out there waiting to swoop right in and pay me for my old nails. Nobody comes and takes away your hair after a hair cut, which is kind of a shame, since The Hairy Fairy has such a nice ring to it. 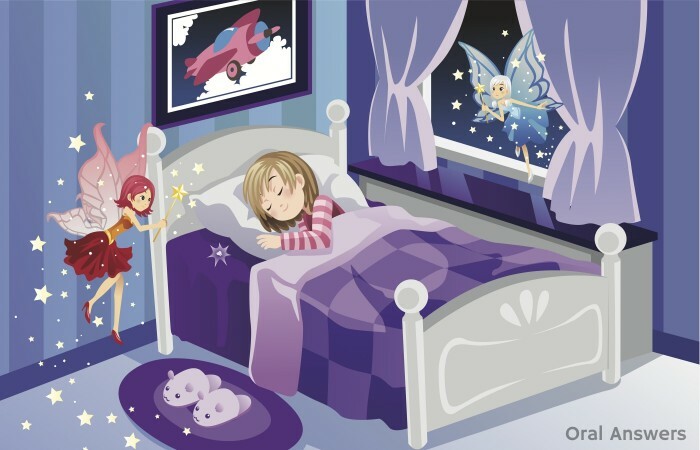 So, how exactly did the tooth fairy come to be? After doing a bit of research into this fascinating subject, I discovered the following information. 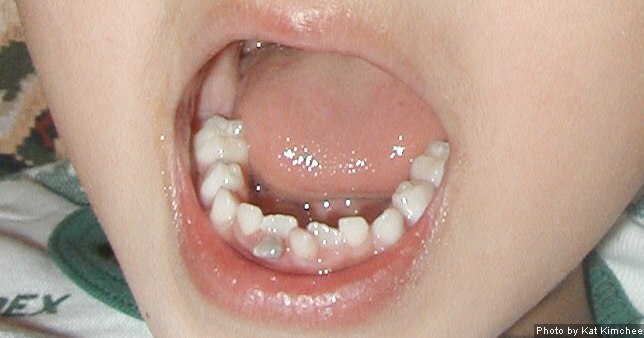 In ancient times, kids used to give their old teeth to some sort of an animal. For example, in Ancient Abyssinia, children would throw their tooth at a hyena and ask the hyena to make their permanent teeth strong. This tradition of giving your tooth to an animal continued on for a long time. 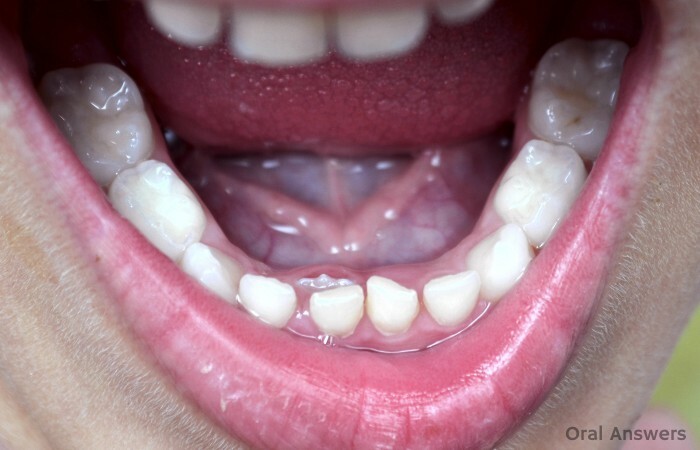 In the 1800’s, French children would throw their tooth under the bed and ask the mice to eat the old tooth and bring them a shiny new tooth to replace the one they had just lost. I’m pretty much guaranteed to get a permanent tooth. I should start pushing the envelope and seeing what I can really get in exchange for this used tooth. In my opinion, kids like Jean-Michel may have had a hard time believing that a mouse actually came into their house and took their tooth. 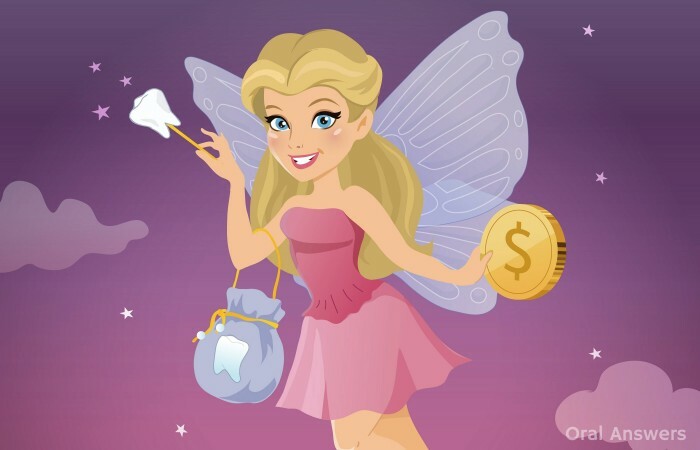 My guess is that certain parents, eager to explain how their child’s old tooth magically turned into cash, thought that a fairy sounded like a good explanation. 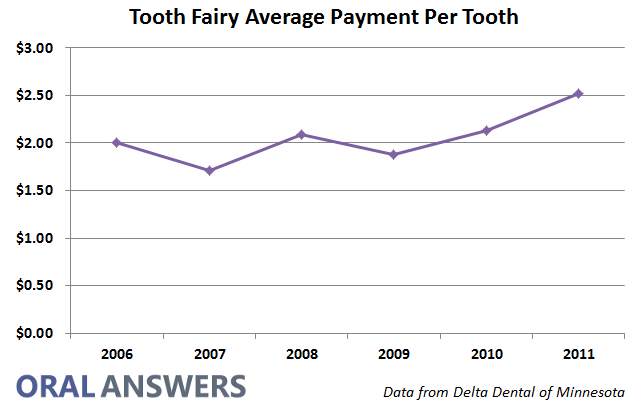 Do you have any further insights, thoughts, or questions about the history of the tooth fairy? 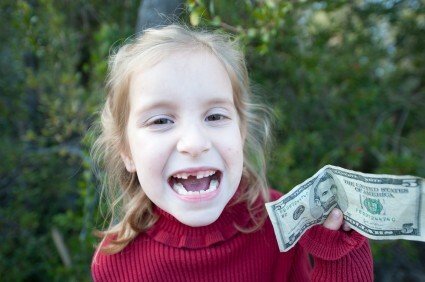 How do you celebrate the loss of a tooth in your family? I’d love to hear what you have to say in the comments section below. Thanks for reading!